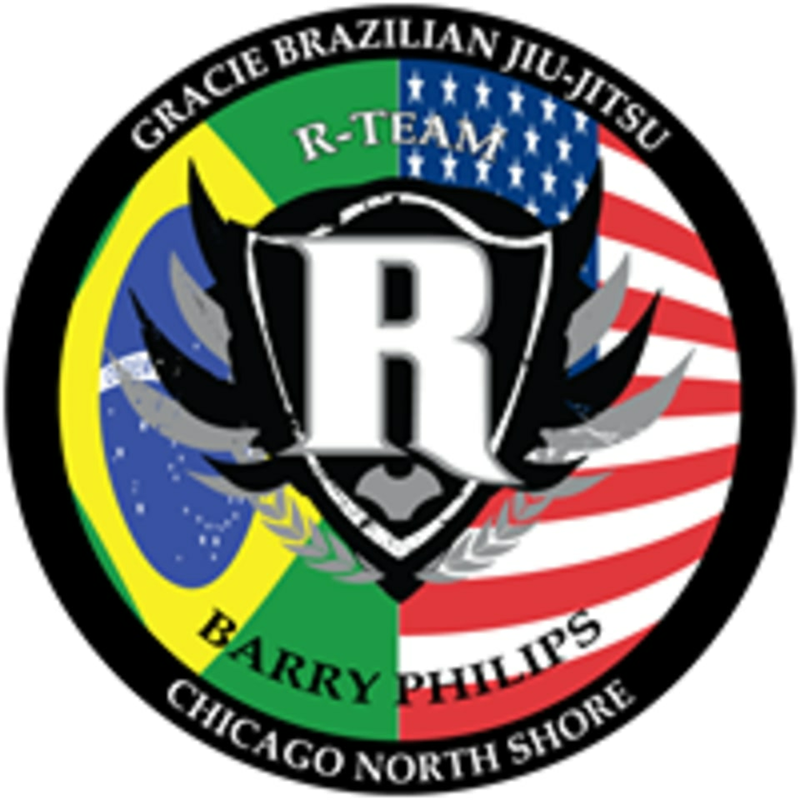 Start taking classes at R-Team BJJ and other studios! Brazilian Jiu-Jitsu is a martial art and self-defense system that rests on the principle that a smaller person can defend, take and force submission from a significantly larger person simply by employing leverage and proper technique. Great for self-defense, improving physical fitness and cultivating confidence. There are no upcoming “Fundamentals” classes on this day. Wear comfortable clothing you can move freely in, most classes are held barefoot. Bring water if you'd like!